A small percentage of adolescents have onsets of special abilities. Yu Otosaka deftly uses an ability that takes over a target's body for five seconds and gets accepted into a prestigious high school. 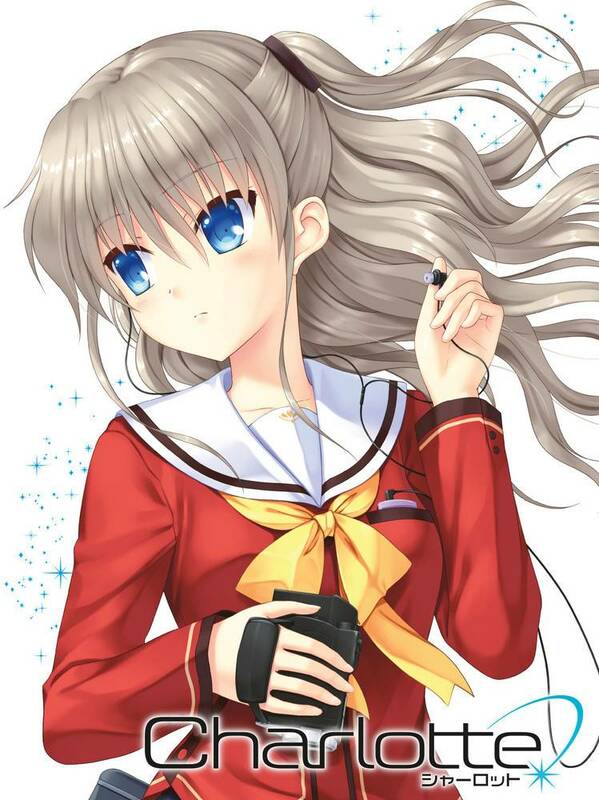 Just when he is about to start a stable high school life as a popular honor student, a girl named Nao Tomori appears before him. Their encounter reveals the cruel destiny for wielders of special abilities. 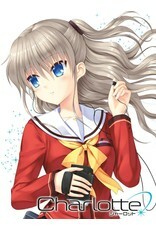 Charlotte Volume 1 contains episodes 1-7 plus collectible pinup cards, box illustration by Na-Ga (original character designer), and blu-ray case cover illustration by Kanami Sekiguchi (character designer).